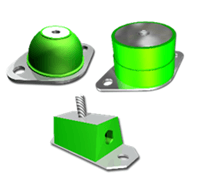 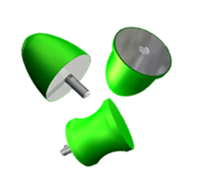 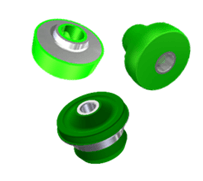 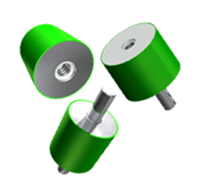 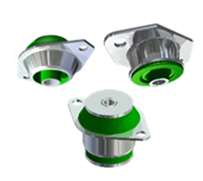 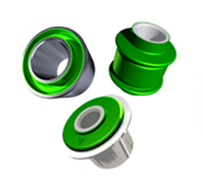 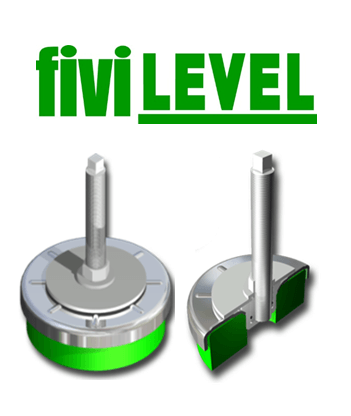 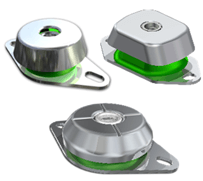 Fibet manufacture an extensive range of high quality Anti Vibration Mounts and Isolation Products, that are used within a wide range of industries. 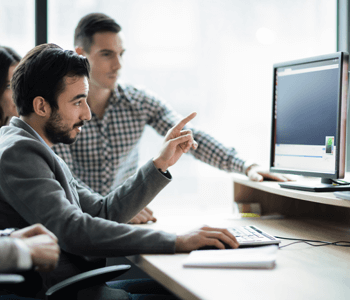 Our personal – yet professional service, technical expertise & responsiveness surpasses anyone else within the industry and are the key reasons why our customers continue to use Fibet to support their requirements. 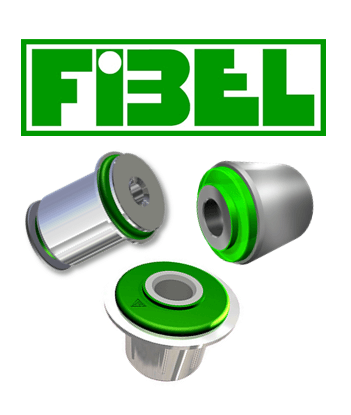 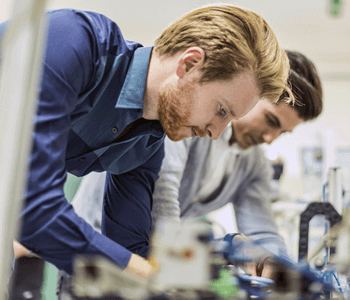 Fibet are renowned as one of the world leaders in the field of the mechanical application of elastomer, covering any market sector that demands a solution for a vibration issue. 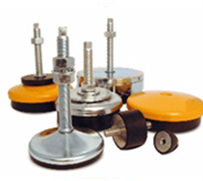 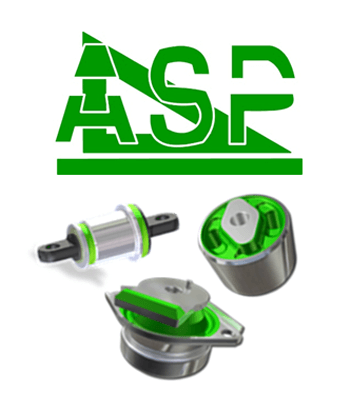 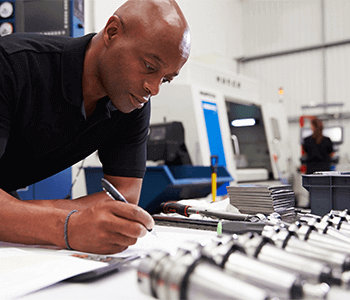 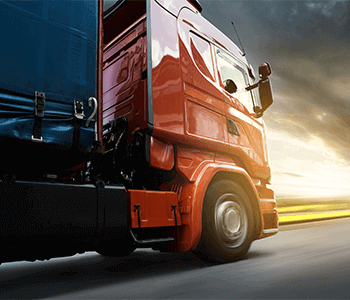 Whilst our initial focus in 1952 was towards the development of solutions for the Automotive industry, our knowledge and technical expertise was then called upon to support other market sectors and industries to resolve any vibration problem that occurred. 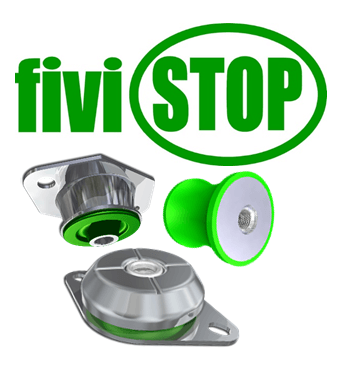 We have now been operating specifically within this field of engineering for over 60 years, retaining our focus towards our core competence of providing effective vibration isolation solutions using Rubber to Metal Bonded principles as a basis for all our product offerings.